Savour meat-free versions of popular local food and drink from boutique cafes, hole-in-the-wall restaurants and even off-the-beaten-track food establishments that specialise in traditional recipes and century-old techniques. Dive right into a bustling market of fresh produce, take in the intoxicating spice aroma, dine at atmospheric cafes and gain an insight into the ancient healing tradition of Ayurveda. Get ready for delicious discoveries in this ultimate dessert experience! 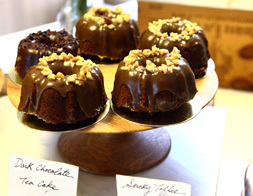 Step into dessert-friendly stores, hear stories of sin and don't be afraid to get your hands dirty... with chocolate. 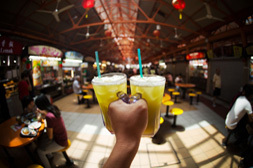 Get rid of your FOMO and join us on this tour of trends - Singapore's street food, gorgeous street art and world-famous chendol! Savour the most authentic tastes of local food and drink as we dive deep into food streets, busy local markets and back-alley food stalls. COMING SOON! 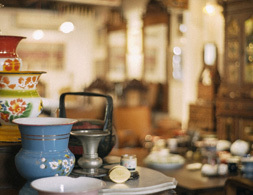 Go on the ultimate tea tour in Singapore, and savour teas from all cultures. 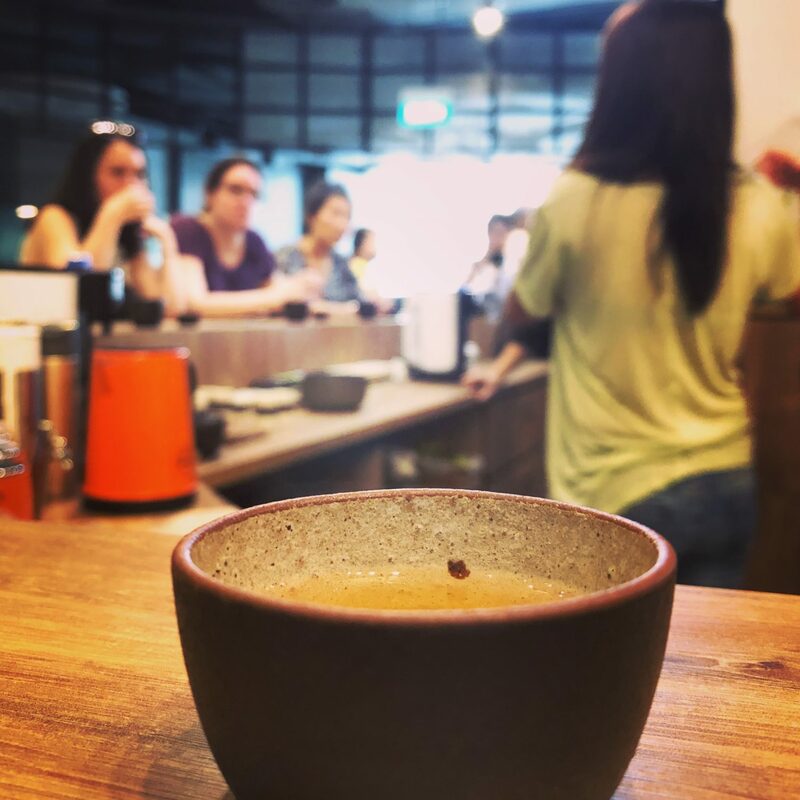 See how traditional tea artisans and modern tastemakers contribute to shaping the tastes of tea in Singapore today. More details to be unveiled soon!